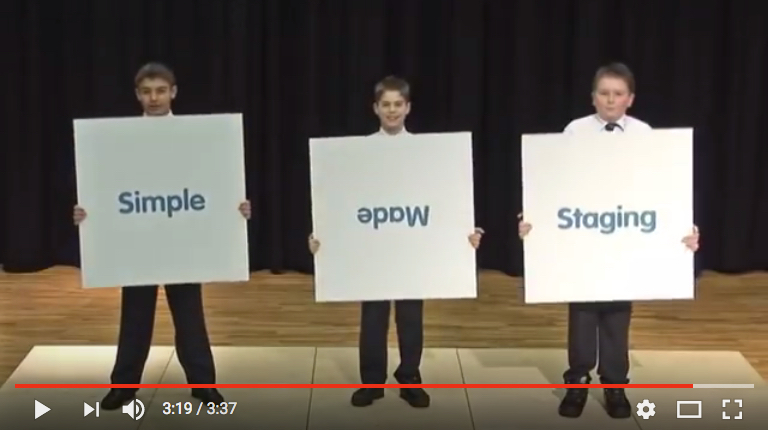 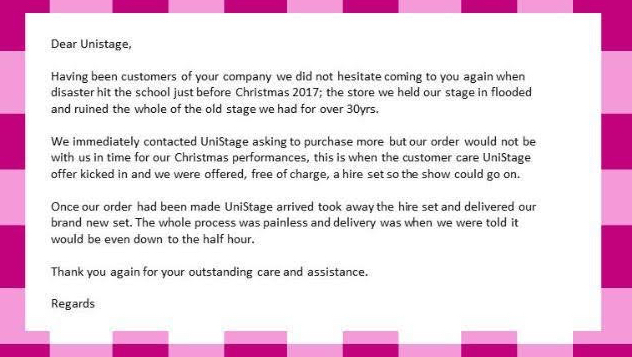 We recently got a call from a previous customer, Peter, from The William Ransom Primary School after tragedy hit their school storeroom. 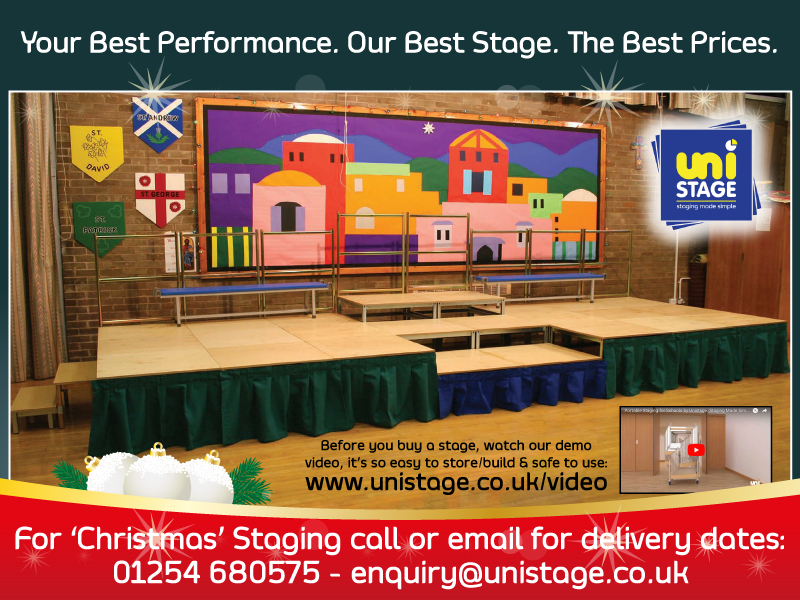 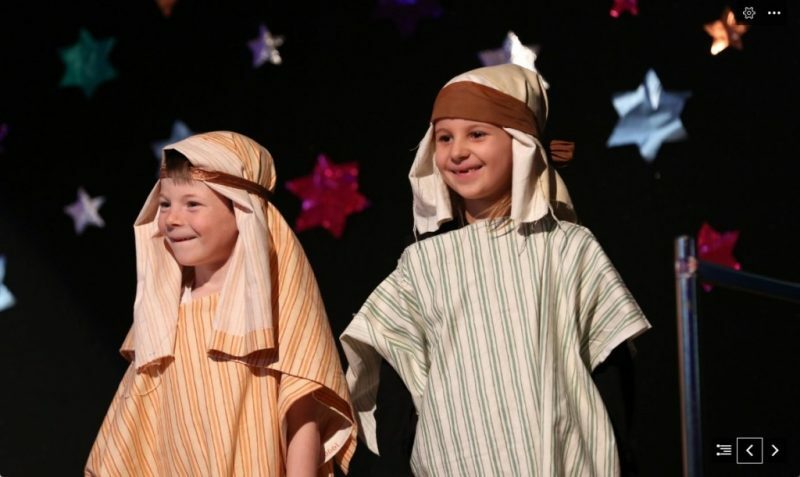 This year, we are running a ’12 Days of Unistage Christmas Productions Showcase’ on our Social Media pages. 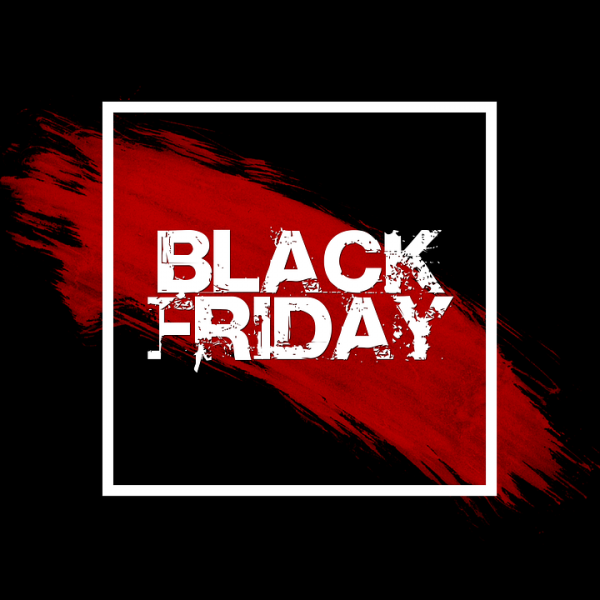 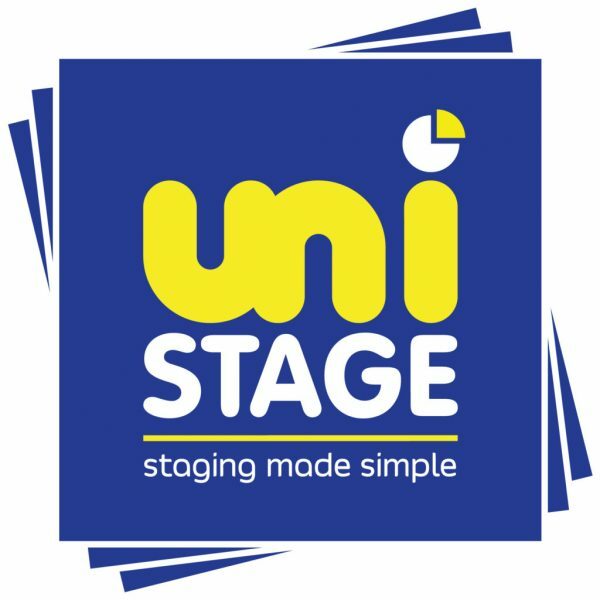 Order a portable stage before the end of November 2017, for January 2018 delivery and choose from any one of our Unistage Black Friday Deals.